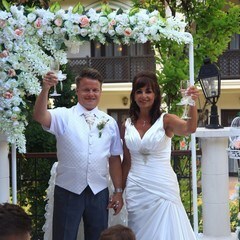 Dear Laurainne & Kevin reached us for their formal British Wedding in Turkey Antalya by our dealer in England. Laurainne & Kevin is a gorgeous couple who live on the second spring of their life. They came to Turkey with their children, grandchildren and their favorite friends. We met at the Hotel for document preparation of the official wedding. Laurainne & Kevin is a cheerful and pleasant couple with positive energy. The first day we met an incredible bond of love has occurred between us. We become a close friend during telephone conversations and mutual correspondence. We haven’t had a chance to know each other with Laurainne & Kevin because we corresponded through our dealer in England. Nevertheless, we became within first 10 minutes a close friend like we know each other for years. 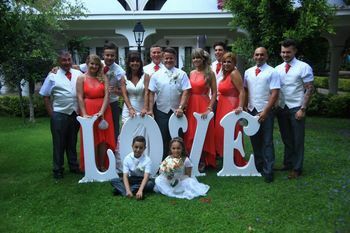 I was very excited to have a share in their happiness by organizing Laurainne & Kevin’s formal wedding in Turkey-Antalya. 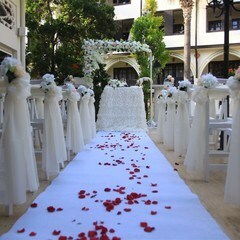 We have prepared official wedding of this happy couple at the terrace of WOW Topkapı Palace Hotel with great enthusiasm. I and my team are just prepared as excited as Laurainne & Kevin. 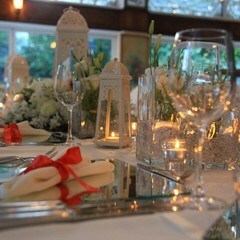 Decoration prepared with soft color was incredibly beautiful and impressive. 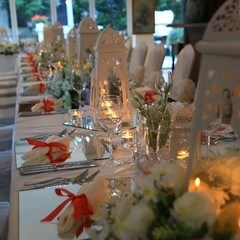 Visual of the wedding venue with ivory and coral color used by the bridesmaid and best man fascinated everyone. 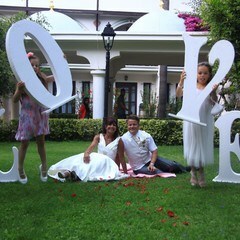 I still get the same pleasure when I look back to the wedding photographs of Laurainne & Kevin. It is the most cheerful picture of the wedding :)))I and my team still laugh out loudly our little secret between us by looking to your angry photo. 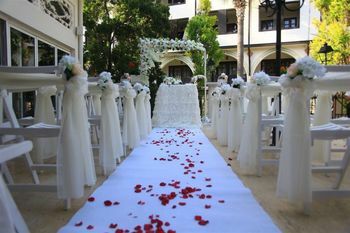 It is not possible to forget you We have prepared a special place for a wedding dinner reception with ivory and coral color at he La Nazır Restaurant of Ottoman themed WOW Topkapı Palace Hotel. 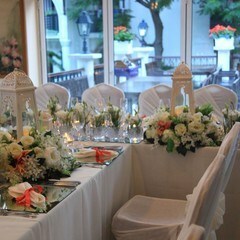 We have prepared a dream night decorated the Mediterranean themed wedding tables with white lighthouses, square glass vases of different sizes with fresh flowers and candle lights. Light falls at the entrance made Dear Laurainne incredibly happy. 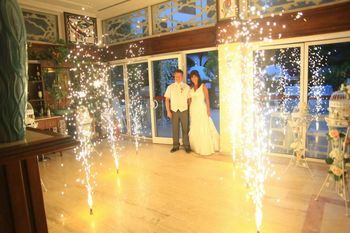 Laurainne & Kevin liked very much the surprise light falls at the entrance, color, and decoration of wedding cake. It was so nice to see them happy. 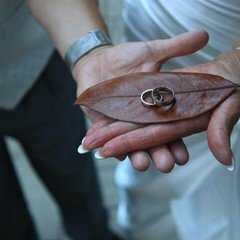 It is not easy to be a wedding planner as it looks. It is very important to realize their dreams and touch to their soul Because you will be the hero of the story when you can touch the soul and realize their dreams. I feel very lucky. 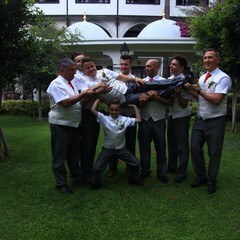 At the end of the night, Kevin’s grandson did a Perfect gymnastic show at the garden of Hotel. It was magnificent. She succeeded affected us by touching to our souls. We had a fabulous 2 days with Kevin & Laurainne and their friends. I and my team were very lucky because we know them.